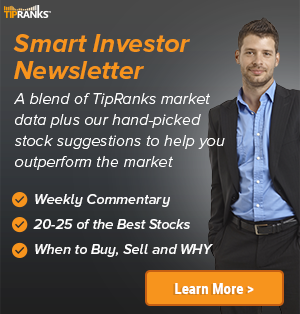 Cantor Fitzgerald analyst Charles Duncan maintained a Buy rating on Intra-Cellular Therapies (ITCI – Research Report) today and set a price target of $26. The company’s shares opened today at $12.60. 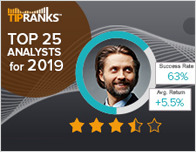 According to TipRanks.com, Duncan is a 4-star analyst with an average return of 5.3% and a 50.2% success rate. 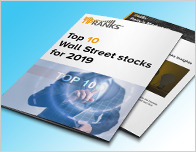 Duncan covers the Healthcare sector, focusing on stocks such as Biohaven Pharmaceutical Holding Co Ltd, Crinetics Pharmaceuticals Inc, and KalVista Pharmaceuticals Inc. 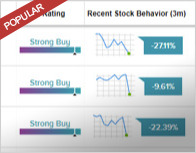 Currently, the analyst consensus on Intra-Cellular Therapies is a Moderate Buy with an average price target of $27. Based on Intra-Cellular Therapies’ latest earnings release for the quarter ending December 31, the company reported a quarterly GAAP net loss of $40.75 million. In comparison, last year the company had a GAAP net loss of $35.48 million.